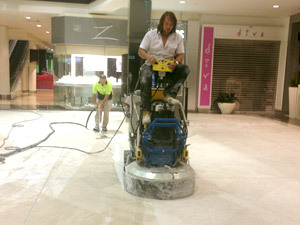 I have had the pleasure of working with Jimmy Mazzone from Renaissance Stone & Concrete polishing on numerous projects for over 15 years from tiling, marble laying and mechanical polishing & restoration work. 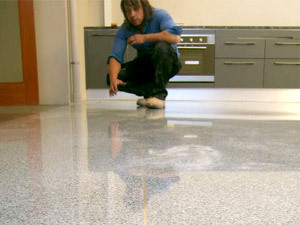 He has always excelled in any given task with the utmost professionalism and the highest grade of workmanship. ‹ Thrilled to work with!